A human can go for more than three weeks without food (Mahatma Gandhi survived 21 days of complete starvation), but water is a different story. At least 60% of the adult body is made of it and every living cell in the body needs it to keep functioning. 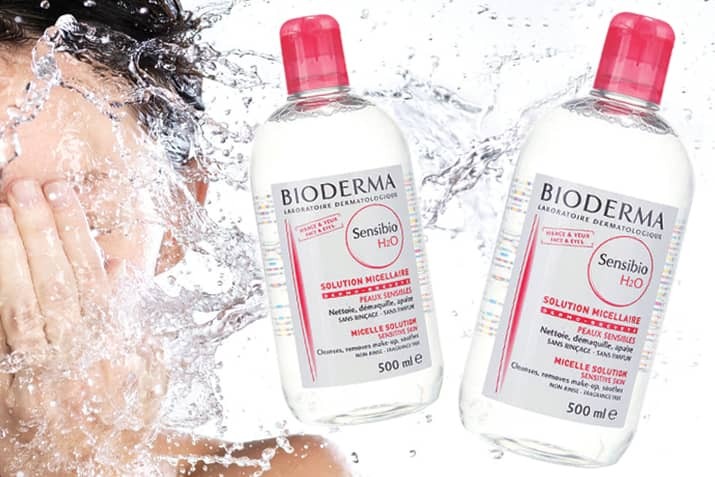 So there you have it, you cannot survive without water…..Micellar water that is!